Karaleen started mountain biking in 2002 and quickly found it to be not just a hobby but a passion. She has participated in many disciplines of mountain biking including free riding, downhill racing, all mtn riding, enduro racing and indoor 4X racing. 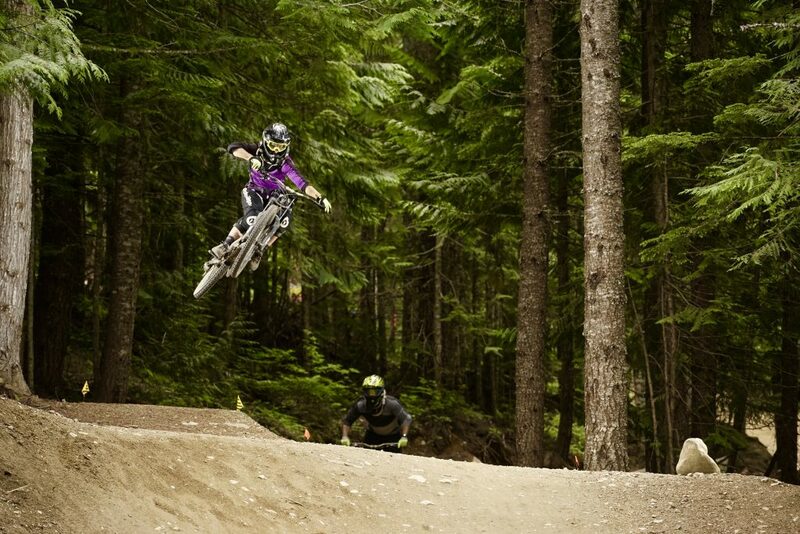 She also enjoys trail building, downhill skiing and dirt-biking. Karaleen is encouraged to see the groundswell of support for mountain biking in the community and looks forward to contributing to this momentum through her work with TORCA. Steve has been riding bikes in the lower mainland since 1991 shortly after moving here from England, and will not hesitate to tell a tale of ‘back in the day’. He’s working on becoming a grumpy old man, and in order to pursue that dream, started riding a hardtail again, and took up trail building, because trail builders are notoriously grumpy, and because he has a vision of creating a series of epics on the slopes of Eagle, which will in all likelihood involve some nasty climbs that will make you swear at him profusely. He’s been involved with the NSMBA in the past, and brings a lot of what he learned to TORCA, as well as his connections. When not building or riding, he’s often seen hanging out by big lumps of rock trying to climb them for no sensible reason whatsoever, mostly because he likes being outside more than being a responsible adult. He also likes beer. A lot. But really, who doesn’t? Ken grew up in Richmond, a land devoid of mountains and singletrack. As an environmental refugee, he found sanctuary in the Tri-Cities and quickly learned to ride his bike among the roots and mud. He has been an advocate for youth mountain biking for over ten years. He coaches a mountain bike club for kids every season which regularly has 40 or more participants. He has been a director of SPOKE, an organization that puts on events and races for school-aged kids. Ken has also participated in the Eagle Mountain Park Planning Group and the Off-Road Cycling Task Force in Coquitlam. Ken can be found riding the trails on Eagle Mountain. If you see him with his bike’s wheels above his head, don’t be alarmed – just give him a hand up if you could. 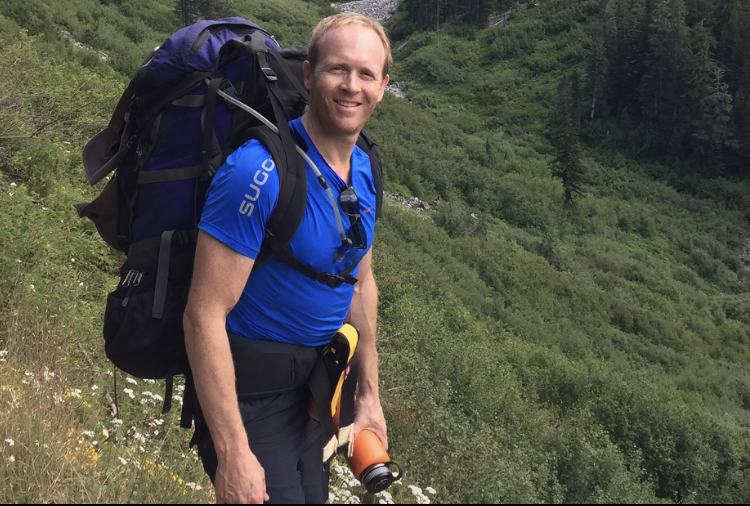 After moving to Port Moody in 2011, Andrew quickly realised what awesome trails there are in the area (all within minutes of his house) and he was compelled to put his accounting designation to good use by signing on as a Director for TORCA. A Chartered Professional Accountant (Certified General Accountant) since 2009 and operating his own accounting practice since 2011, Andrew is willing and able to count the beans, tackle the books, prepare the financial statements and make the necessary regulatory filings or any of the other tasks that many other people want nothing to do with, but which are a necessary part of being a non-profit organization. Surrounded by a wife, in-laws and out-laws that all ride bikes, Andrew is most at home in the woods and takes every opportunity possible to get in a ride with the family. He loves nothing better than to show his friends around the ever growing network of trails in the area and is excited to be a part of the development of fun and sustainable trails for all levels of riders. Sarah moved to BC in 2010 to start a PhD at UBC and quickly realized she ended up in the outdoor lover’s paradise. Mountain biking became a passion in addition to skiing and snowboarding. Sarah really enjoys riding up, and of course, down too. On weekends and weekday evenings, she can be found on the local mountains with her husband and friends. Anyone’s welcome to join us, but rides may or may not end with a climb. Jesse grew up in prairies of North Dakota and is the token American in the group. He’s not voting for Trump, so we let him stay. Jesse grew up riding BMX and playing hockey and football, but he always dreamed of a life in the mountains. He moved to Vancouver in 2005 for work and to Port Moody in 2013 with his wife. 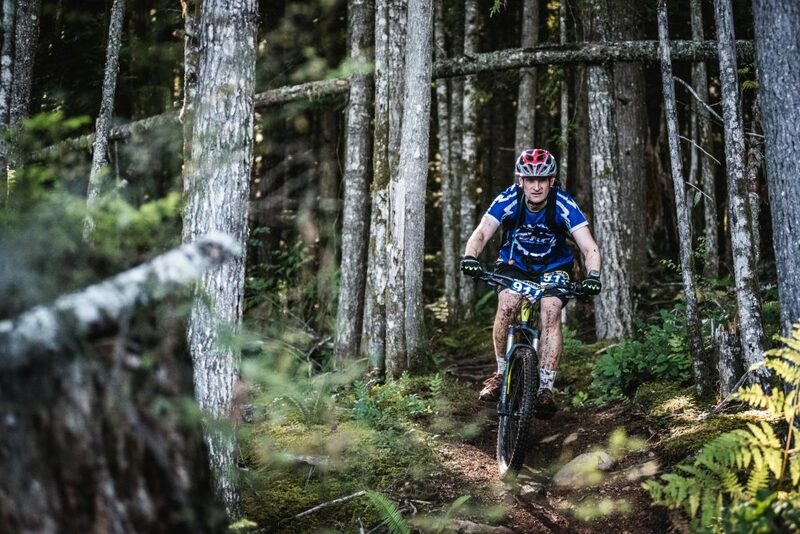 Some friends took Jesse to Whistler for a mountain bike trip and he was instantly addicted. Jesse has a passion for the environment and the outdoors and when he learned about TORCA he wanted to help. Jesse understands that for mountain biking to continue to grow and for the trail network to improve there needs to be help working with local gov’t, trail maintenance, fundraising and much more. He’s here to do his small part and help out where he can. Gabor has been living in Coquitlam since 1998 when he moved here from the land of the Terminator. After a very lengthy absence from mountain bikes, we are talking back to the days of rigid frames, he re-discovered the pleasure of two wheels in 2010. At first undecided if spandex or loose fit would be his style, it only took one fateful trail day on Blue Line to discover his amazing backyard and get hooked on mountain biking. After meeting the rest of the TORCA directors and seeing their passion for the sport and their community Gabor decided to join TORCA as a director in 2015. Even though he doesn’t have the fancy bike related credentials, his passion and dedication will hopefully make up for it. Gabor is driven by his desire to learn the art of trail building, to improve his riding skills and giving back to the community. He’s also known to bake some mean Austrian treats and can often be found hanging out at one of the local craft breweries. And then there’s also that obsession with downhill skiing … but we won’t get into that. Originally hailing from The Shore, David recently began calling Port Coquitlam home. Now that he has staked his claim on a small plot of land, his interest in community development and passion for MTB has motivated him to become actively involved with TORCA. 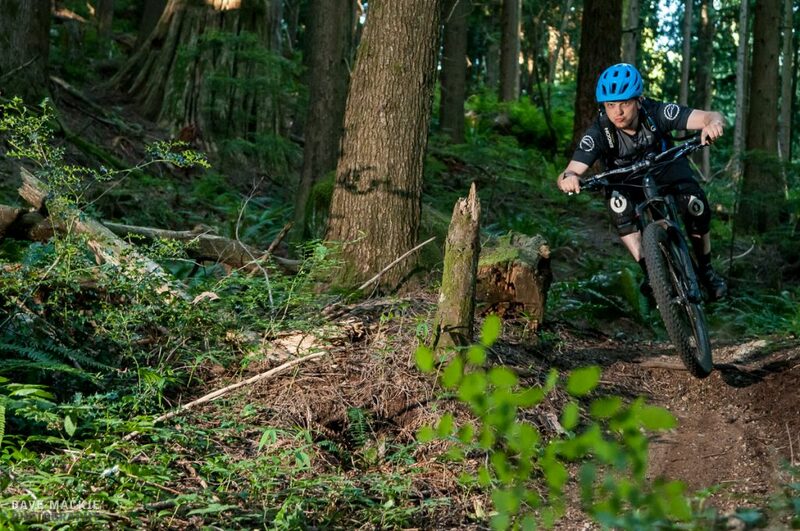 The Mountain Bike industry has come a long way since David first descended the trails of Mount Fromme almost 20 years ago …and David has put on a few miles (and received a few scars) over the years of free-riding, racing, blogging and working in the industry. David is excited to be part of trail stewardship in a community that has lots of opportunity to continue developing a strong sustainable trail network. Stacey moved to Port Moody in 2013 from the sunny beaches of the Gold Coast, Australia. 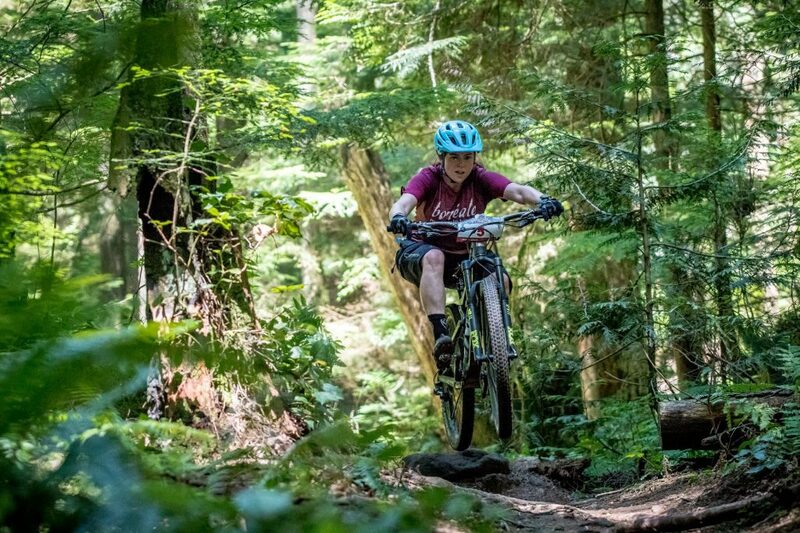 With her keen love for the outdoors and BMX skills learned as a youngster, she borrowed a friend’s mountain bike for a rip down Bobsled on Fromme, and was instantly hooked! Stacey has a real affection for the mountain biking community and enjoys supporting it by volunteering with BC Bike Race, Trek Dirt Series Mountain Bike Camps and other local events. Stacey is a ride ambassador for Kinetik Cycles, an amateur, yet enthusiastic racer and devoted adventure seeker. Being fairly new to Canada, and to mountain biking, Stacey instantly felt included by other riders and totally inspired by the natural beauty of the trails, which is exactly why she’s passionate about promoting the sport. Growing up in Port Moody gave Brendan many opportunities to spend time outside. Learning to ride a bike in Bert Flinn Park around the age of 2 inspired an early interest in everything bike related. Brendan’s passion for riding bikes slowly turned into a passion for building trails. 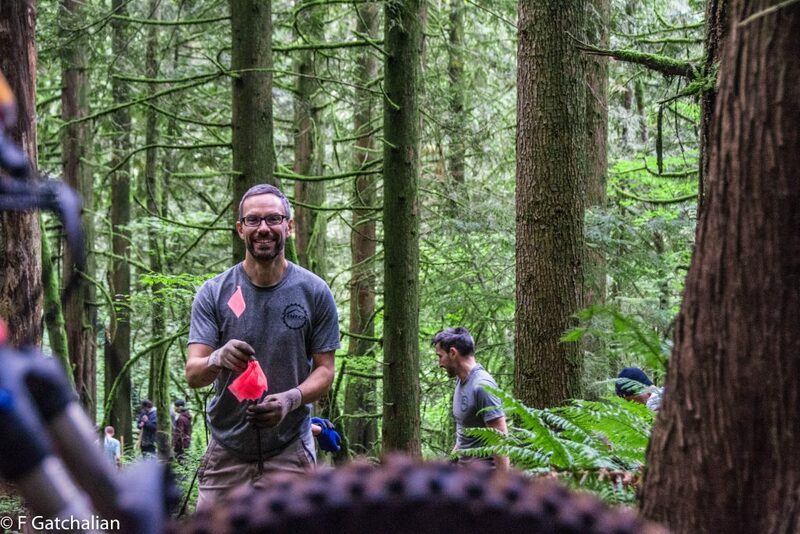 In 2014/2015 Brendan attended Capilano University to learn about mountain bike operations, focusing on the trail building aspect. 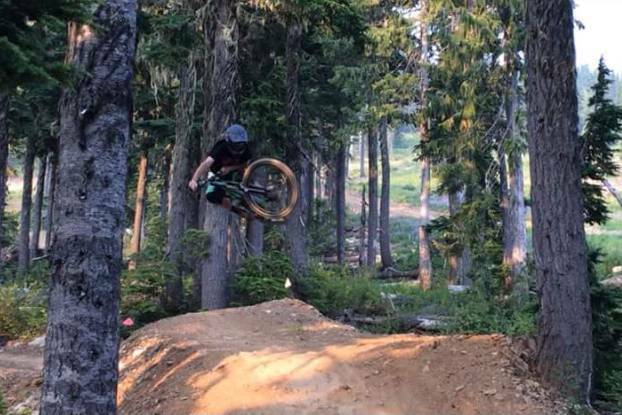 After Brendan went on to work as a mountain bike guide, build trails at Retallack Lodge and now builds on Eagle Mountain. Brendan sees trail building as an art form. His focus is primarily on the free ride side of mountain biking, which brings a different type of eye into building trails for all levels. Brendan is excited about the constant growth of Eagle mountain and very eager to see the trail network grow. Marie was born and raised in the lower mainland and moved from Gastown to the Tri-Cities in 2015. Shortly after moving she bought her first mountain bike and hasn’t looked back. In her spare time, you’ll often find her in the mountains and in the woods, snowboarding, mountain biking, or venturing into the backcountry to camp in the true wilderness with the family. In 2017, she started volunteering with TORCA to meet other mountain bike enthusiast as well as a way to give back to her community. She has a background in marketing, entrepreneurship and tourism. She brings these skills and super powers to the team to help plan, promote events, grow membership and contribute in anyway she can! Marie is also known to bake a mean batch of melt-in-your-mouth chocolate chip cookies to hand out at events!